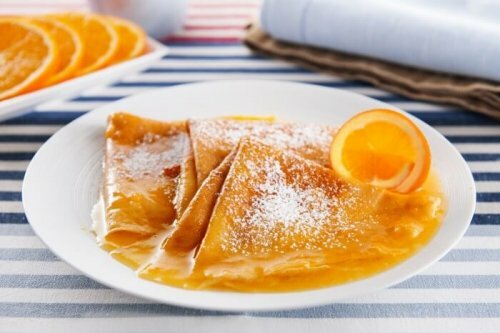 This class will teach yo to make another classic – Crêpes Suzette! The finishing touch we will be a flambé with Grand Marnier! This class also includes a recipe for Pot au Feu.